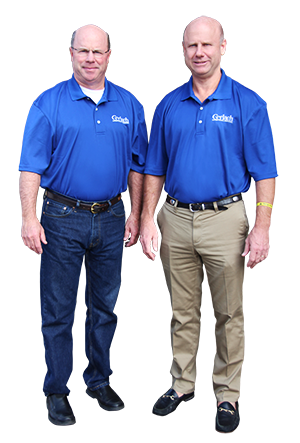 The History of Gerlach Cleaning Systems, Inc.
Gerlach Cleaning Systems, Inc. was established in 1978 by Scott and Andy Gerlach. While attending Ohio State University, Scott and Andy were cleaning carpets part time to make ends meet. At the time they were cleaning with a portable machine (like the kind you can rent now) and the truck powered machine had just come to market. After seeing the incredible results this machine performed, they decided to launch Gerlach Cleaning Systems, Inc.
From the beginning, Scott and Andy realized the value of an IICRC education and certification. Scott and Andy immersed themselves in attending continuing education classes, studying cleaning magazines, manuals, and networking with other professionals in the Central Ohio area. 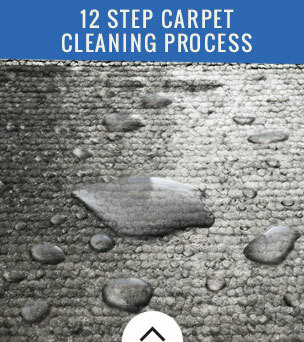 As a result, Scott and Andy, along with their exceptional staff, began to solve many of the difficult cleaning concerns for carpet retailers, designers, and homeowners. 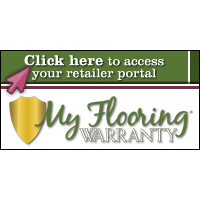 Over the years, Scott, Andy, and their exceptional staff have continued to build the company through education, customer service, and quality work. Gerlach Cleaning Systems, Inc.’s staff brought a service level that surpassed their client’s expectations, earning the company an outstanding reputation. Because of the quality of their work and customer service, Gerlach Cleaning Systems, Inc.’s customers have requested that additional services be provided. Over the years, Gerlach Cleaning Systems list of services has grown and now includes: Premium Carpet Cleaning; Fine Fabric and Leather Upholstery Cleaning; Fabric and Fiber Protection; Tile & Grout Cleaning and Sealing; Natural Stone Honing, Polishing, Cleaning & Sealing; Specialty & Oriental In-Plant Cleaning; Urine Damage Treatment; and Emergency Water Damage and Restoration. 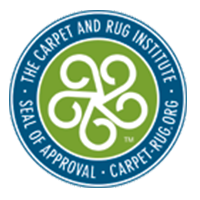 Gerlach Cleaning Systems, Inc. is an IICRC certified firm and a Carpet and Rug Institute’s Seal of Approval certified firm. 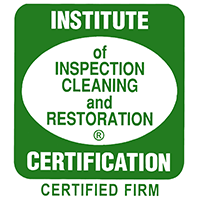 These certifications, in addition to their 12-step cleaning system, allow Gerlach Cleaning Systems, Inc. to guarantee the most outstanding service experience ever. 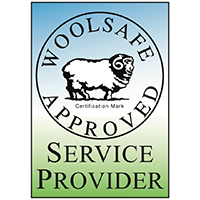 Scott and Andy, together with their exceptional staff, are determined to raise the bar for professional and honest companies. 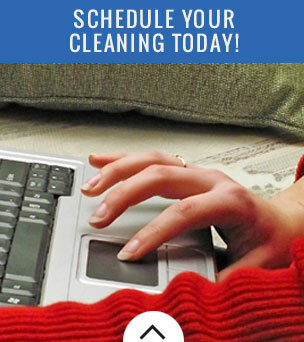 Gerlach Cleaning Systems, Inc. continues to grow successfully because of their high values and work ethics.